The absolute best time of year to enjoy those fabulous vegetables. Are you like me? Do you find yourself eating more veggies in the summer? Whatever the answer to that question these vegetable recipes shared at last week’s Thursday Favorite Things Link Party are sure to hit your hunger spot! So sit back, grab your favorite summer beverage, get your taste buds ready and lets enjoy these fabulous vegetables featured in today’s recipes …. along with the wonderful shares at this weeks party. 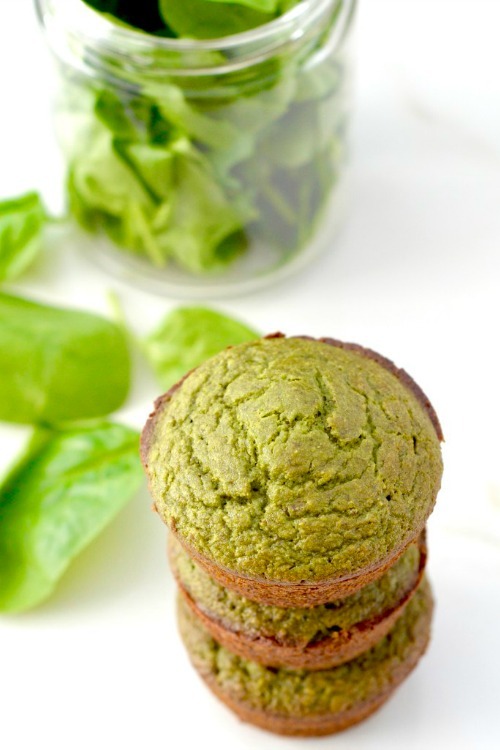 Spinach Banana Muffins. No I didn’t make a typing mistake here. Laura from Joy . Food . Sunshine created these healthy, delicious and easy muffins. Her kids love them because they are green! She calls them “Hulk” muffins! Fun and delicious – how wonderful is that? Summer salads are the best! 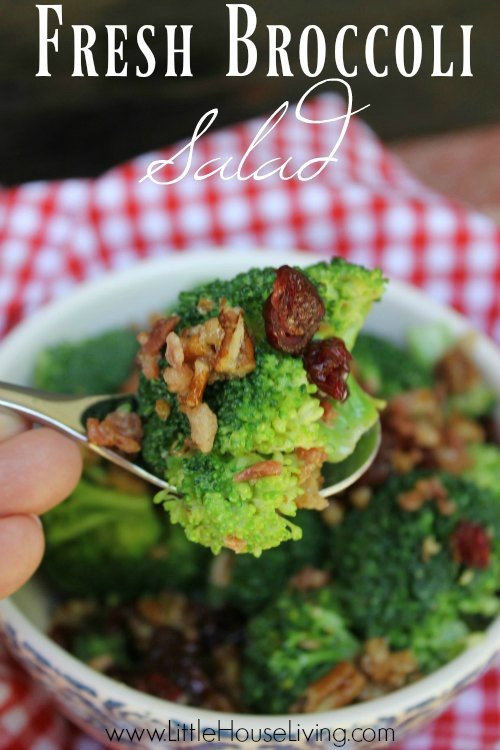 Merissa of Little House Living shared this light Fresh Broccoli Salad and it looks wonderful. And best of all …. Another healthy summer addition for your menu. Did I say healthy? I sure did! 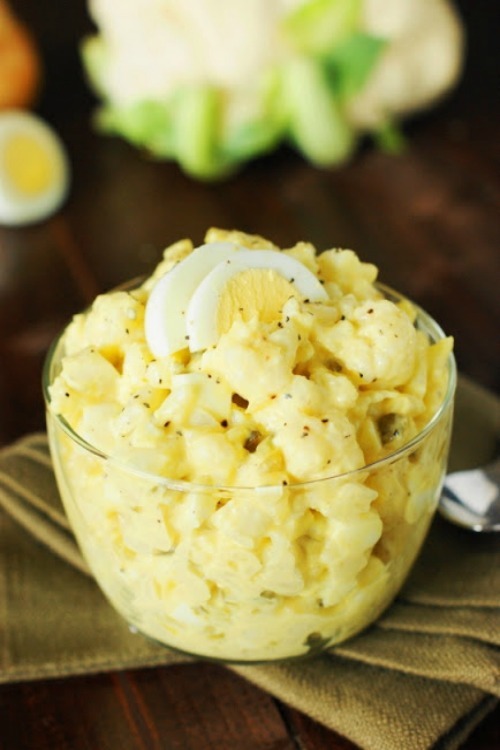 This Cauliflower Potato Salad Recipe shared by Tracy of The Kitchen is My Playground is a terrific compliment to a healthy summer BBQ! I don’t know about you but I am hungry after taking a look at these fabulous vegetables in the wonderful recipes. Does it make you want to plan your next BBQ menu right now? But wait ….. first let’s take a look at this week’s shares! 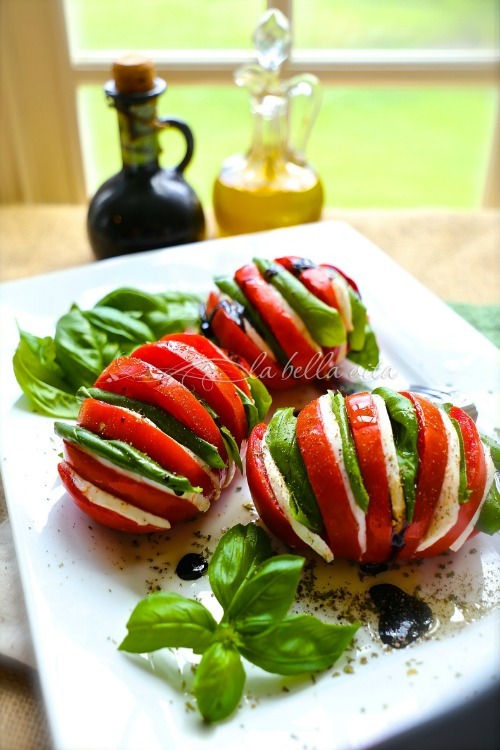 Hi Debi, I love, love, love your beautiful blog and am honored that you gave me such a kind shout out for my Caprese Salad with a New Presentation! 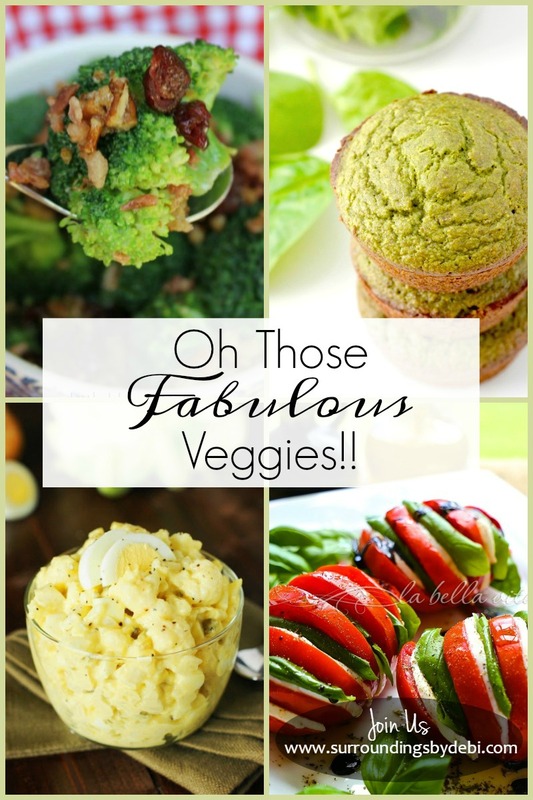 I love veggies and this post speaks to my heart and tummy! You are so right Maria. I actually cut out red meat, breads, and dairy I lost weight without even trying. I felt much better too. Godd luck with your new way of eating healthier and let me know how it is going.